The Timex 3:43 PM blends both utility and style. Designed for the guy with an eye for style, it's made of a strong titanium material that's just as tough as it looks. Designed specifically for wide faces, the 3:43 PM sports a modified oval shape. 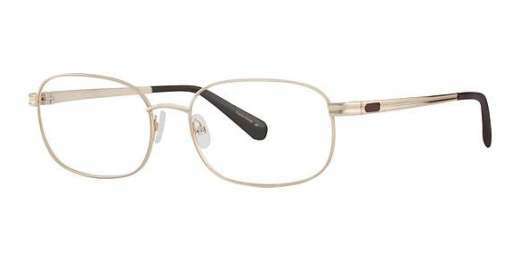 Available in Black, Gold, and Gunmetal, these frames can take your style forward. Model is equipped with a 3-year warranty. See clearly, and look good doing it - shop the Timex 3:43 PM today.